Picking a new web host is hard. Really hard. It’s easy to compare plan features such as storage space, bandwidth, and cost, but harder to measure metrics like reliability and speed since they’re rarely calculated or published. That’s when you rely on reviews. But the web hosting review market is flooded with false reviews, claiming unheard of results, just so affiliates can make a quick buck off you if you sign up through their link. As a result, many people may misrepresent the features and functionality of a web host, and it’s hard to get real comparisons. Additionally, some metrics such as page speed cannot be compared between hosts unless you have two copies of the exact same website running on each. And how often does that happen? Never. At one point I thought I had figured out a way to test host speed easily by comparing cpanel login pages, but that was wrong. I realized if I ever wanted to know for sure which host was the fastest, or who would offer the quickest support when I was in time of need, I’d have to test myself. So I created my own benchmarks. I purchased active hosting accounts at each of the top web hosting providers, and every month I run tests to see which are performing the best. And I share the results, here, with you. Some other services test the performance of the host’s corporate home page, but you know that’s not served on the same server you’re going to get (of course they put their front-facing website on beefier servers than their shared servers). Plus each host has diffferent content on their website so there’s no accurate way to measure server performance since you’re comparing apples and oranges. You won’t find any opinions here. Just facts. 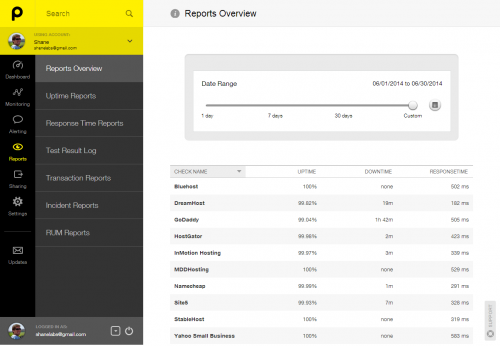 If you have a specific host in mind, check out their benchmarks to the right. Otherwise if you’re unsure where to start, pick qualities that are important to you, such as reliability and speed, and see which hosts are scoring the best. Below are the 5 areas I thought were most important, along with an explanation of how I measure performance in each of those tests. See the results of this month’s Page Speed Test. See the results of this month’s Uptime Test. 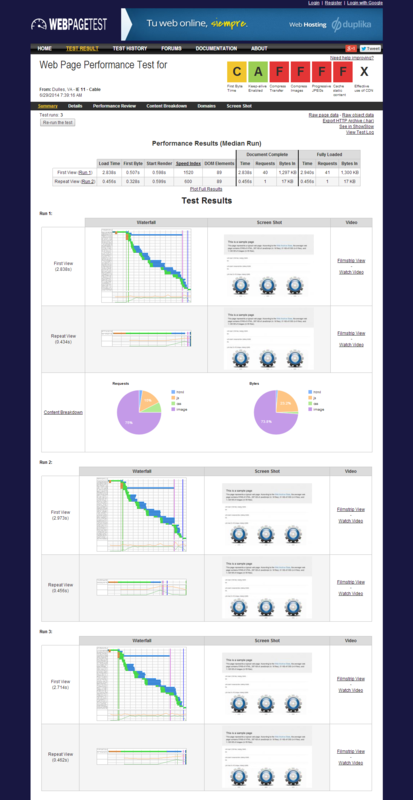 See the results of this month’s Support Response Test.